There’s a lot to be said for technology in the classroom and how it can help educators to tackle change. Lesson planning and delivery can be transformed with the right tools, so students will be engaged, inspired and equipped with the skills they need to be work ready. But you need to feel confident using technology. And there needs to be a strategy behind your school changing teaching in line with a bigger focus on tech skills in the curriculum. 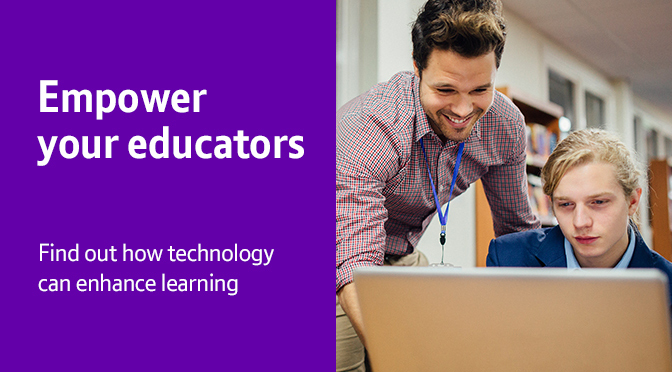 Many tech brands working in the education space offer out-of-the-box solutions aimed specifically at teachers who want to incorporate technology into their lessons, without the need for IT support. Socrative is a web-based application that allows teachers to quickly create discussions, quizzes and assess their students learning and knowledge. 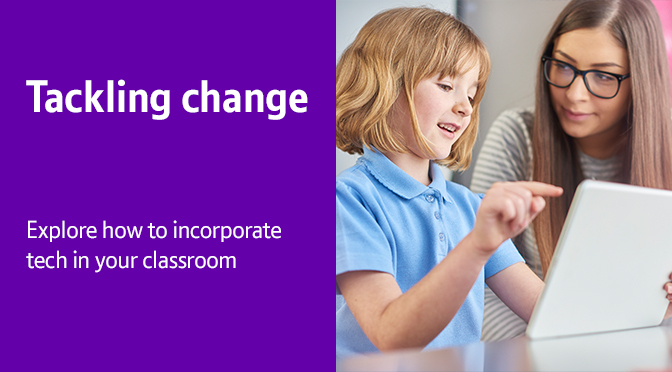 It also means you can introduce tech to your classrooms with tablets, iPads or BYO devices.